Does the patent US20090292295A1 prevent manufacture or sale of an umbilical cord ligature device in the US? 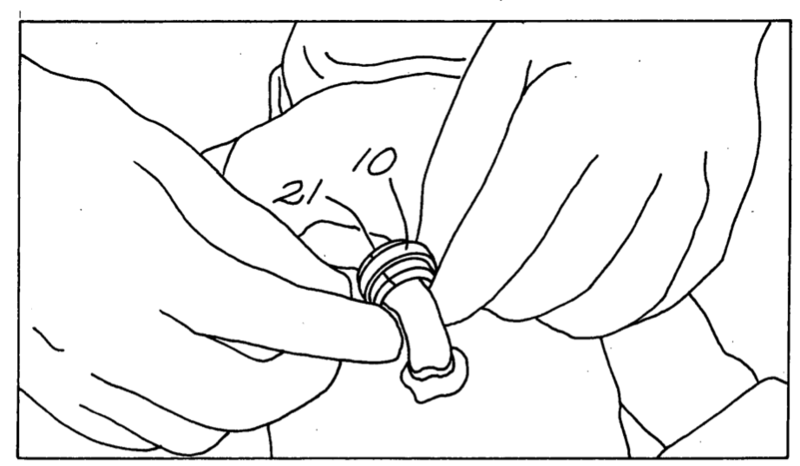 said ligature compresses and closes the umbilical cord thereby assuring hemostasis and preventing fluid leakage. US20090292295 is a US Patent Application not an issued Patent. The application has received a Final Rejection by the US Patent Office as seen from thes screen shot from Public PAIR below. At this point (prior to any allowance and grant) this is just an application for a patent is not enforceable unless and until grant. Is this patent still valid and in force? Not the answer you're looking for? Browse other questions tagged usa us20090292295 or ask your own question.